Chase Park is named after Mr. Douglas Chase. 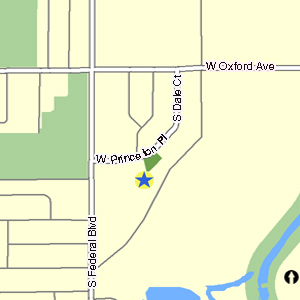 The Chase family at one time owned all of the land south of Oxford Avenue and east of Federal Boulevard and had a turkey farm. A portion of the farm later became the Rose Gardens subdivision. Property for the park was deeded by Douglas and Elva Chase to the City of Sheridan on March 26, 1973. 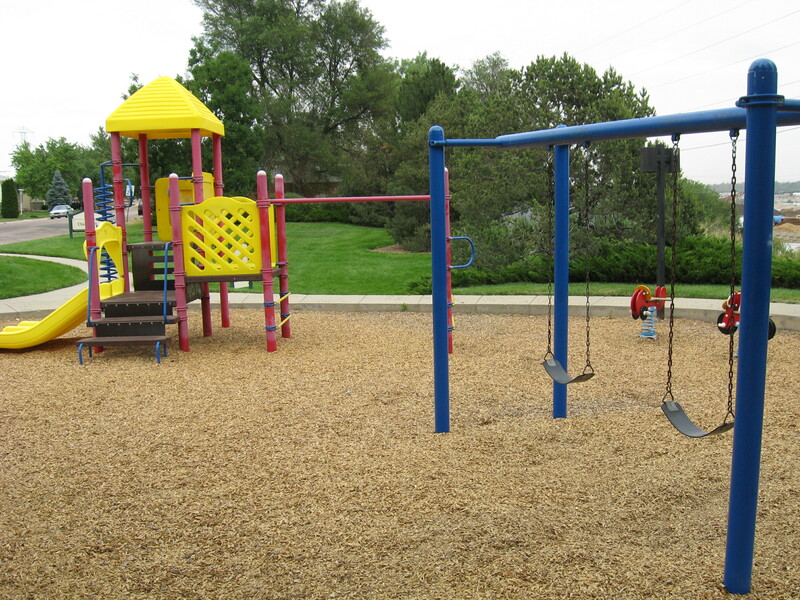 It was subsequently deeded by the City to South Suburban Park and Recreation District later that year. A second portion was deeded to South Suburban in 1983 by Woodlawn Investments. 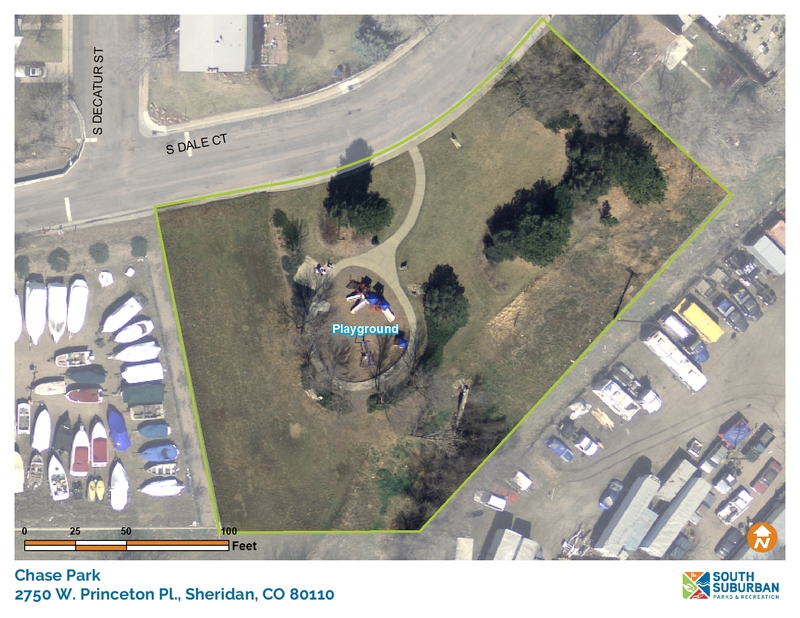 Additional adjacent property was purchased in 2015 by the City of Sheridan.